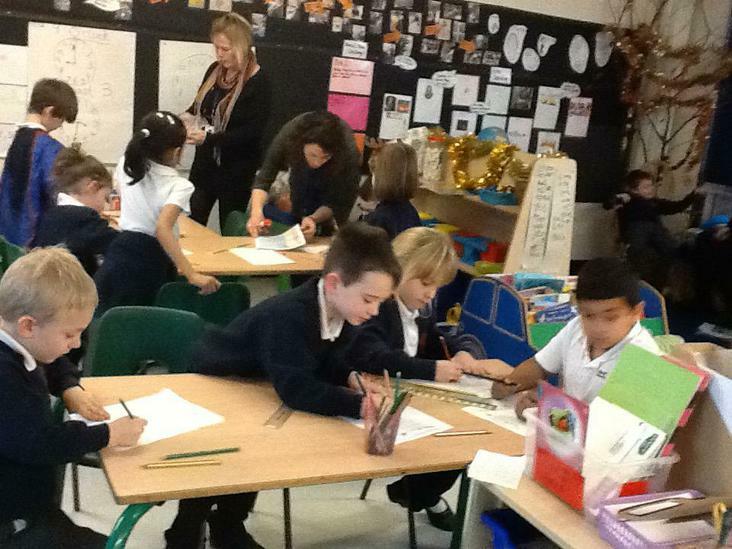 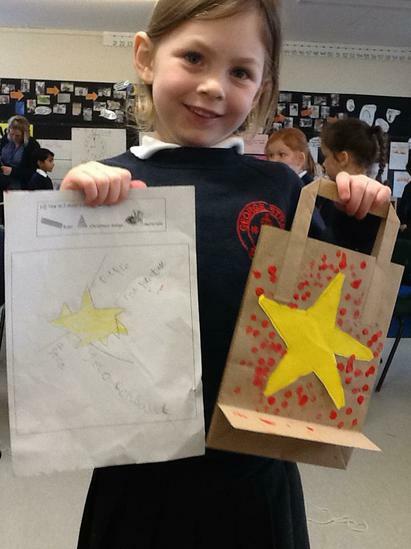 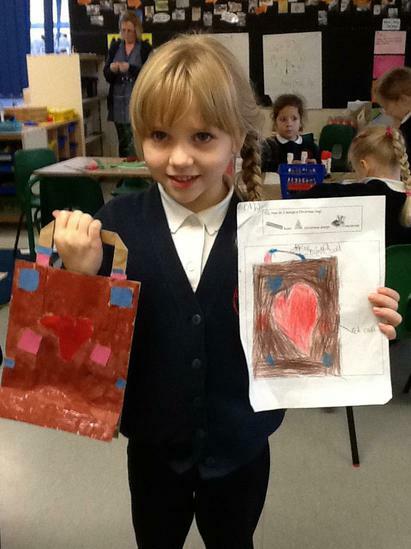 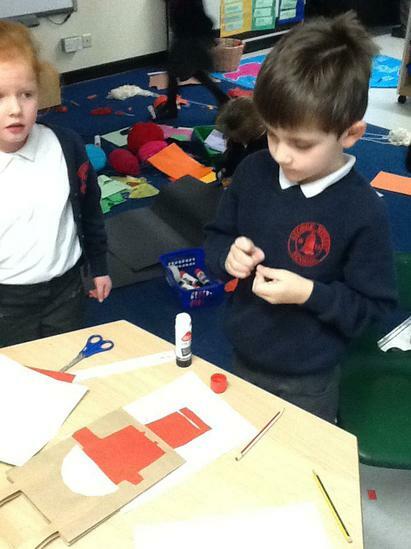 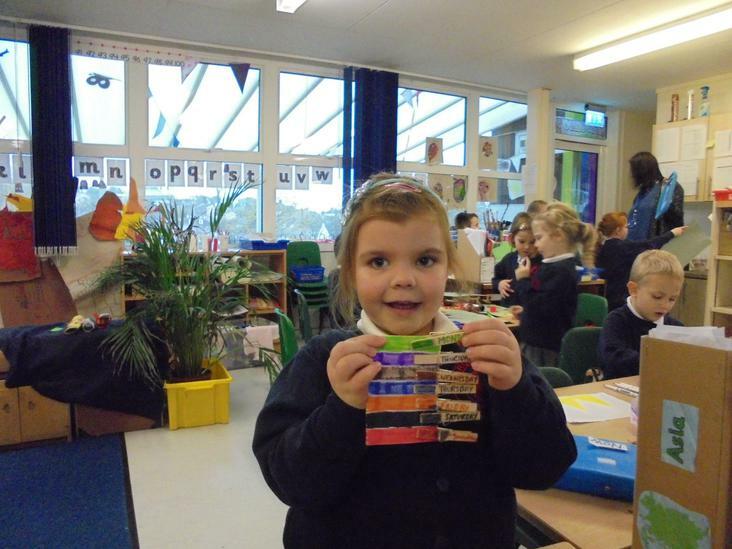 Over the Christmas period we have been designing and creating our Christmas bags. 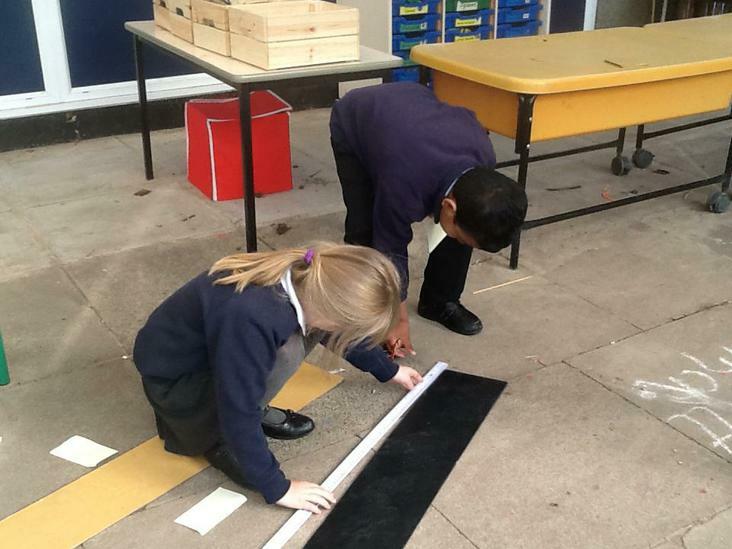 We followed the design process of creating an idea, drafting, improving and then creating, We used rulers for precision and thought of the about the materials we would use. 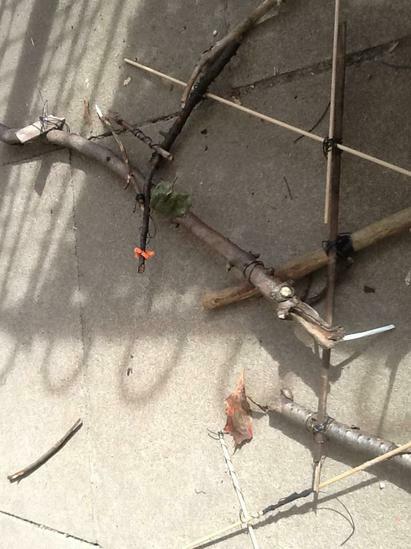 Our final product had to resemble our design. 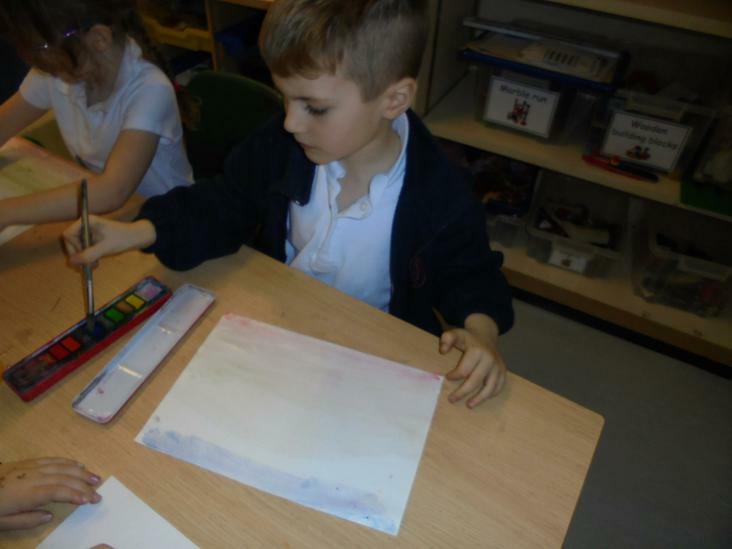 This half term we have been looking at the days of the week, the months of the year and time: o'clock, half past, quarter past and quarter to. 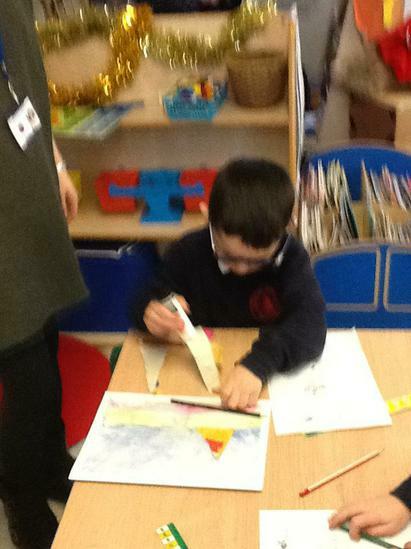 We have also been looking at the seasons. 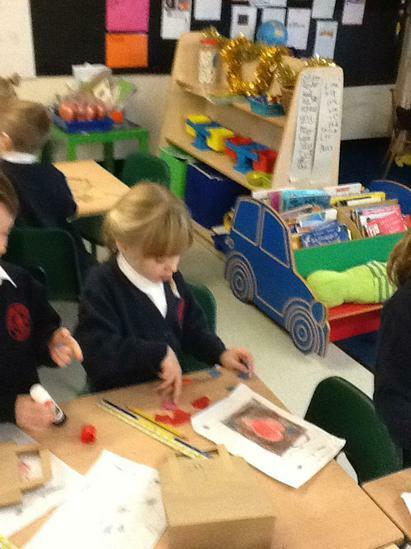 We have been learning about the properties and differences between 2D and 3D shape and found counting the edges of a cube really tricky! 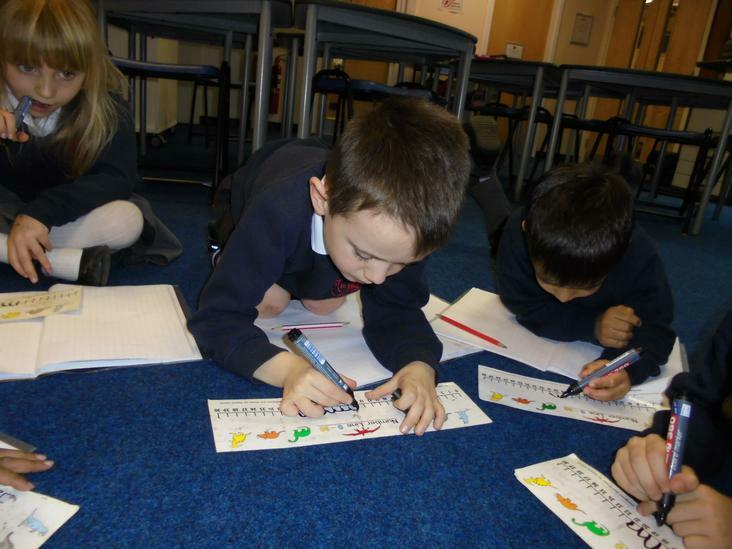 We have also been learning how to add and subtract using a number line to help us. 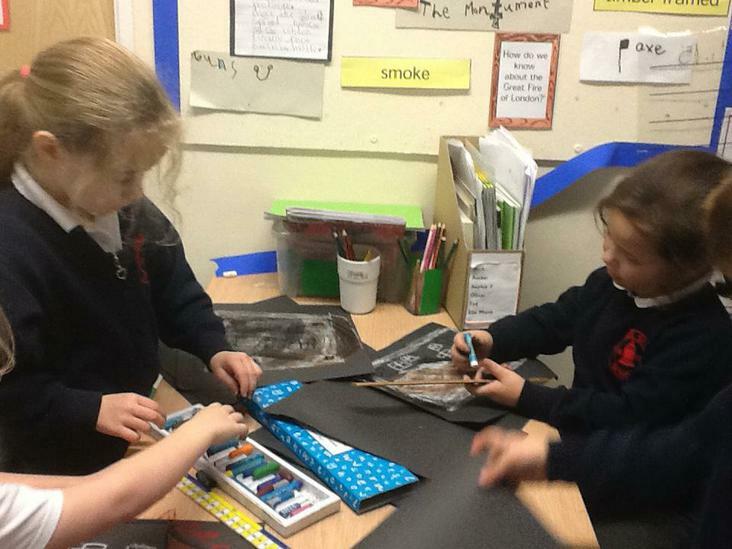 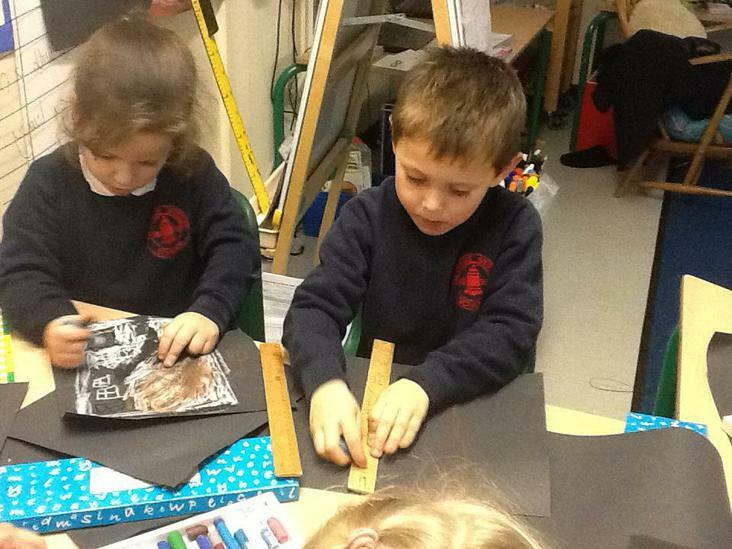 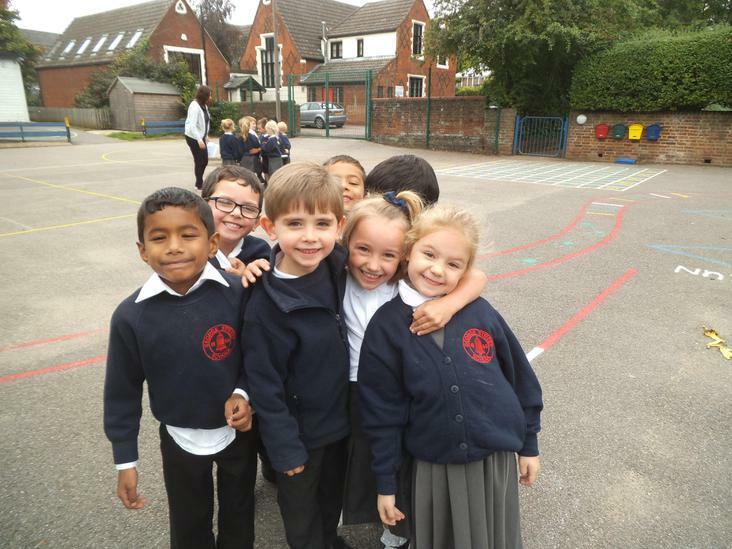 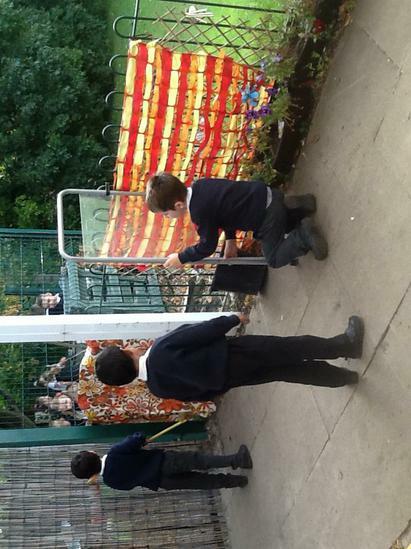 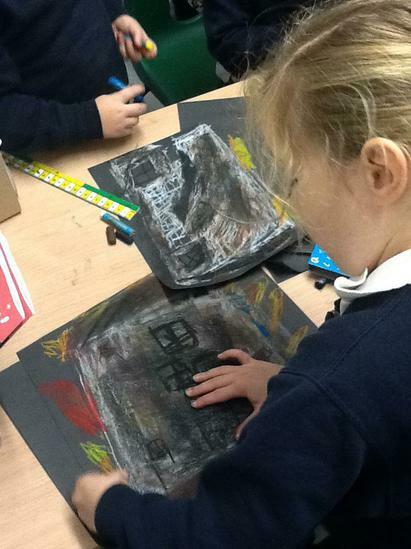 During Autumn 2 the children learnt alot about the Great Fire of London. 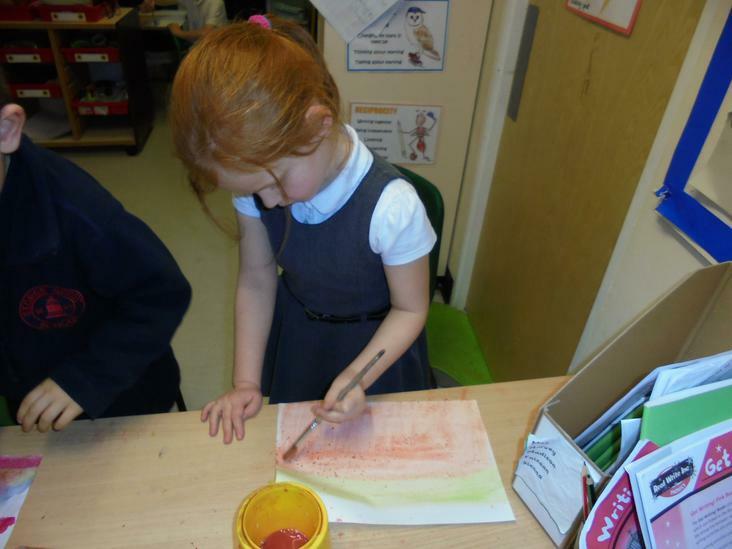 We found out about how it started and wrote a recount as though we were there! 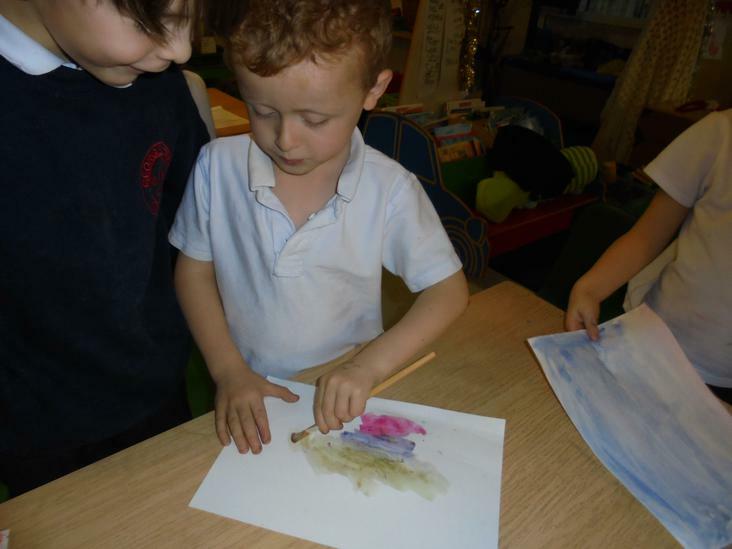 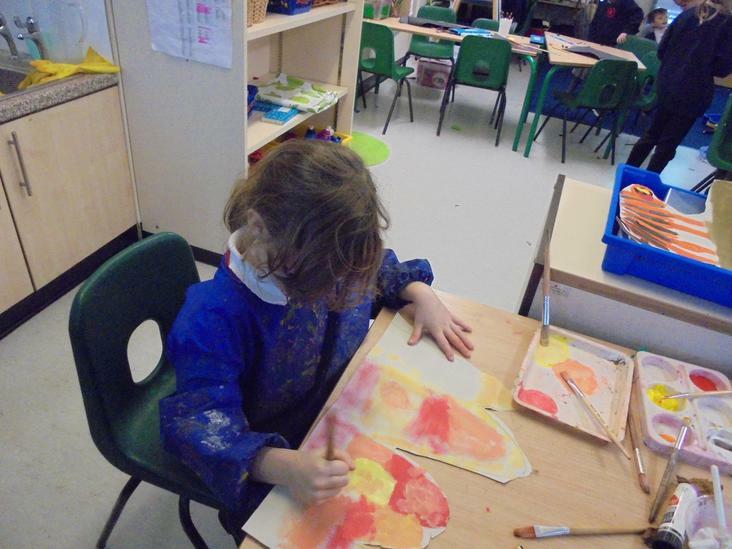 We explored using fire colours in Art and how to blend colours together. 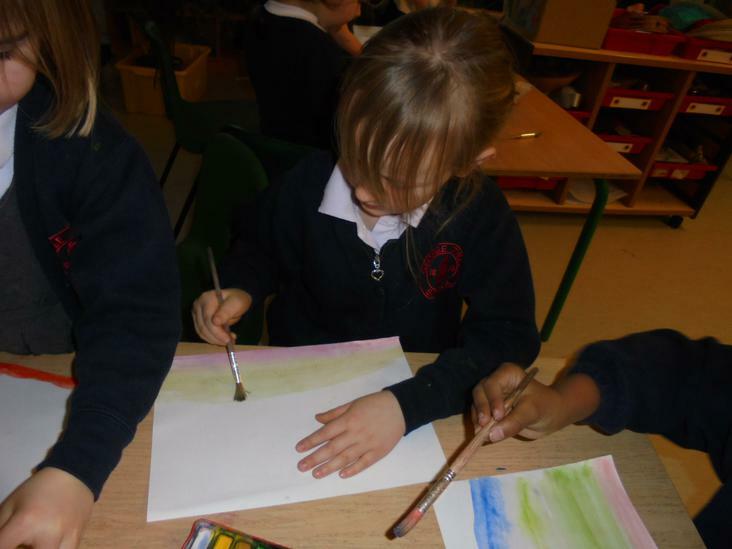 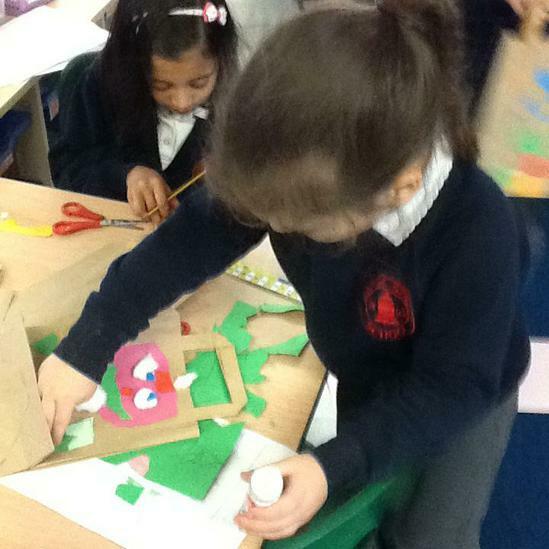 We also looked at the houses from those times and created life like pictures using oil pastels. 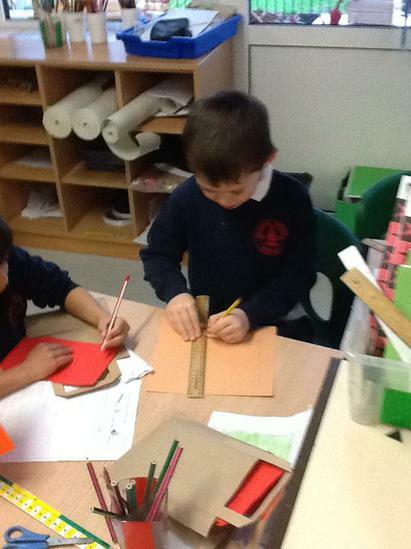 We made sure we used our rulers to create straight beams. 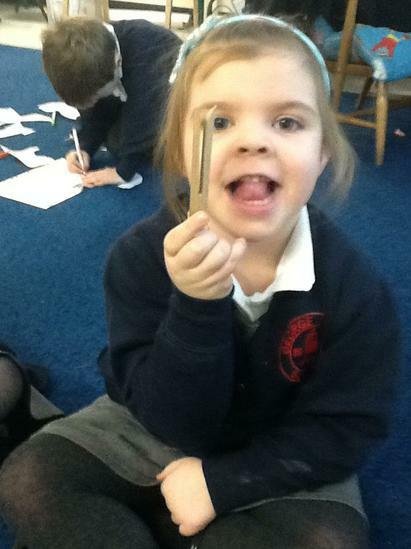 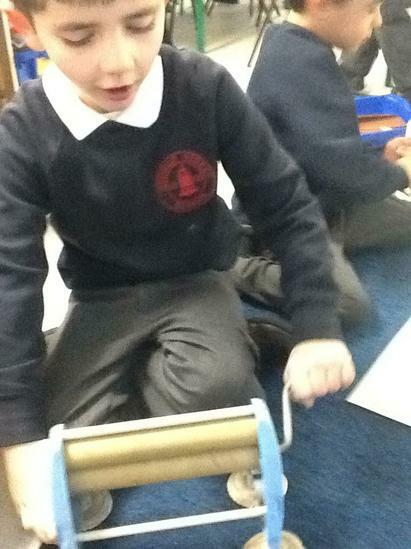 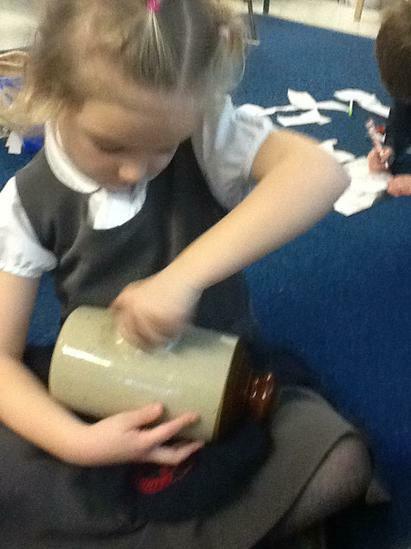 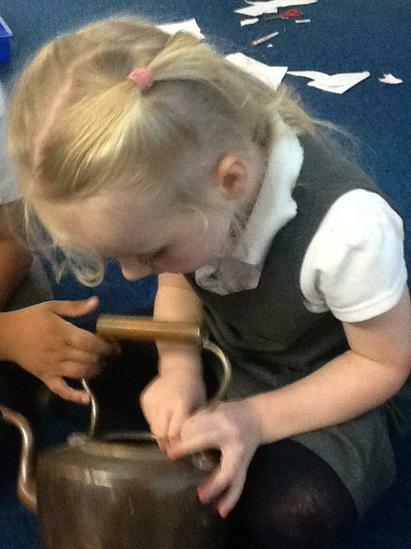 We also had an opportunity to explore old artefacts and work out what they were used for and what they were made for. 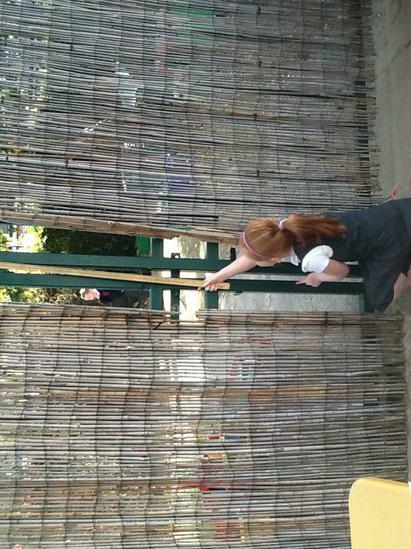 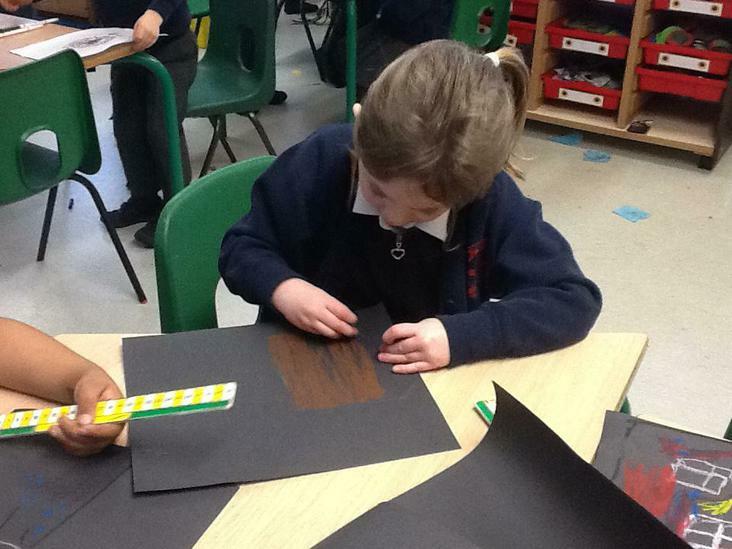 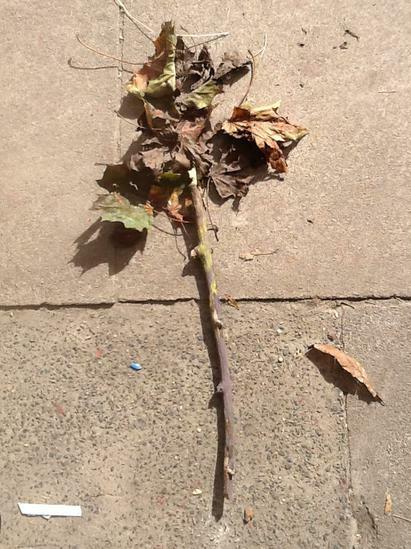 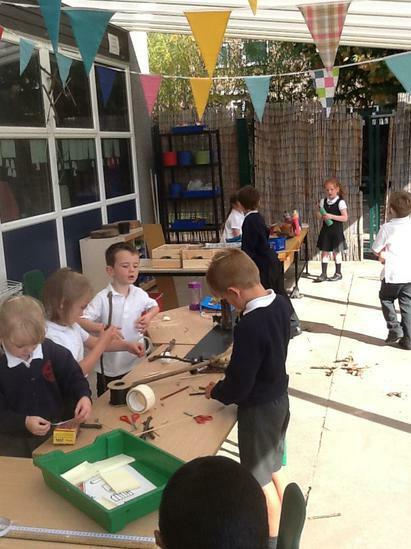 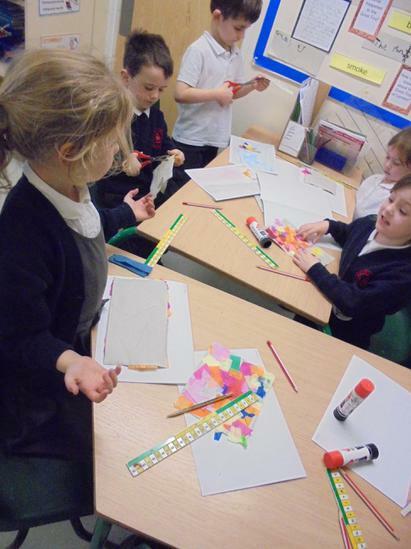 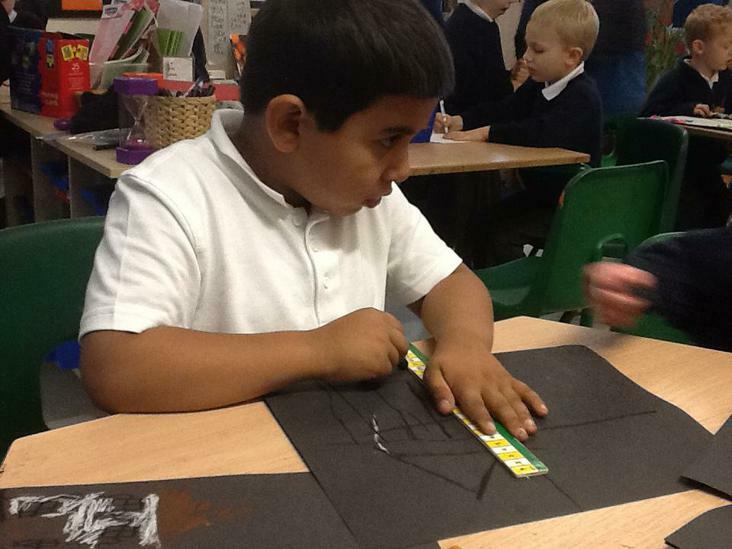 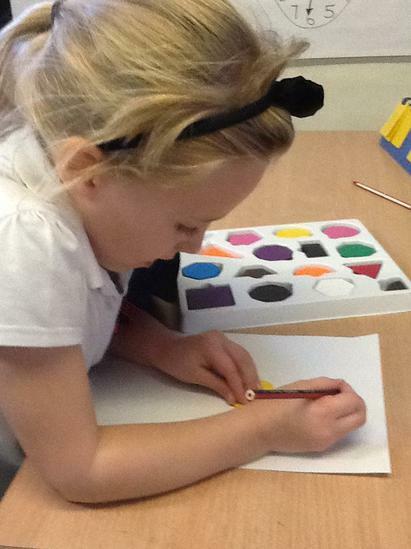 PRACTICAL LEARNING: ART/DT - This Autumn we have been looking at the work of Picasso and Andy Goldsworthy. 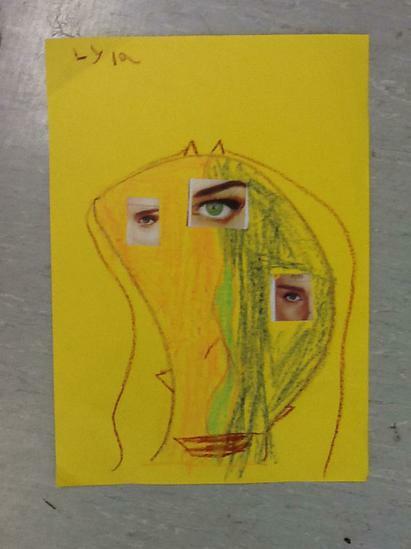 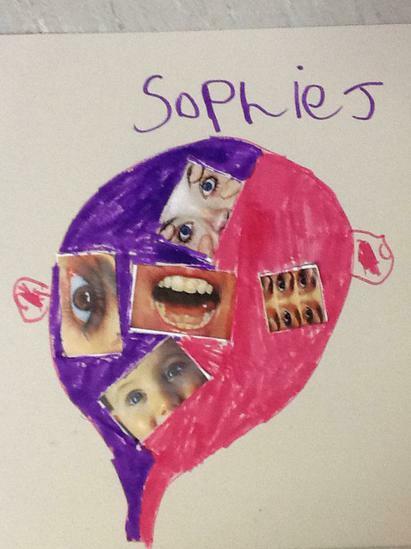 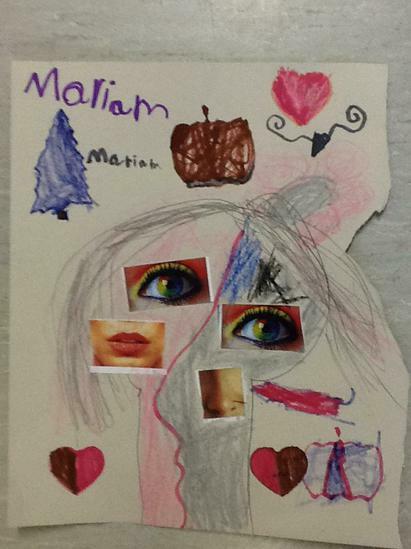 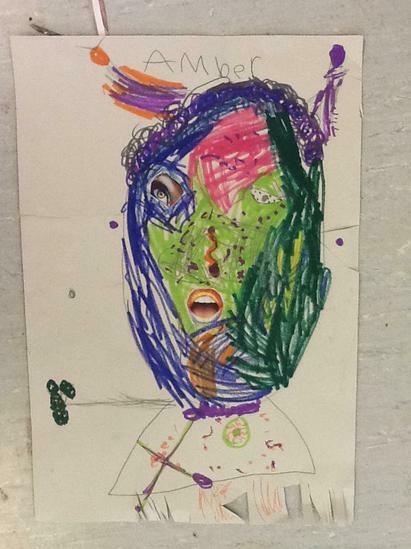 We have created some fabulous distorted faces! 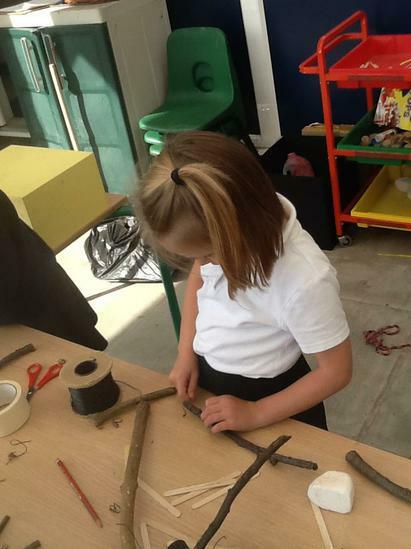 We have also really enjoyed looking at the Japanese influence on Andy Goldsworthy work and how he uses natural materials. 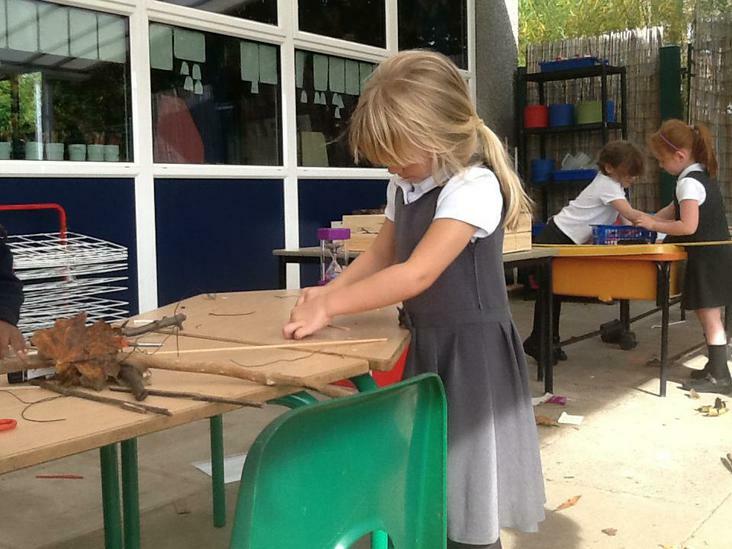 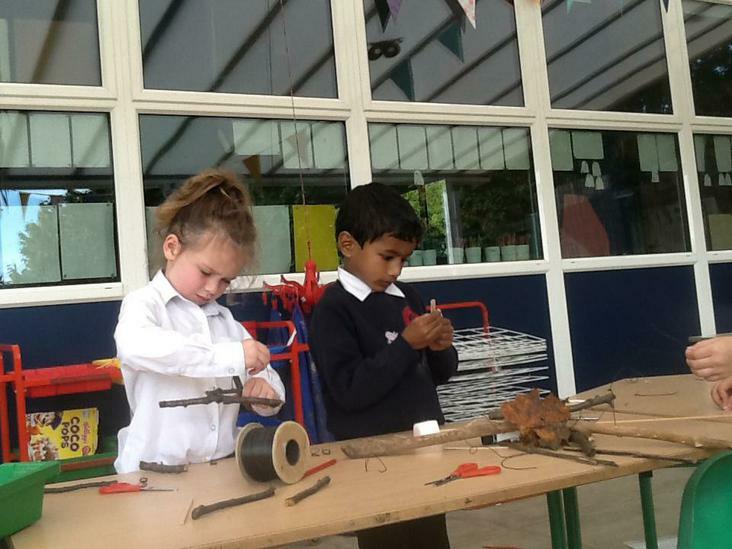 We loved collecting objects from forest school and have been practising our joining skills to create sculptures of nature. 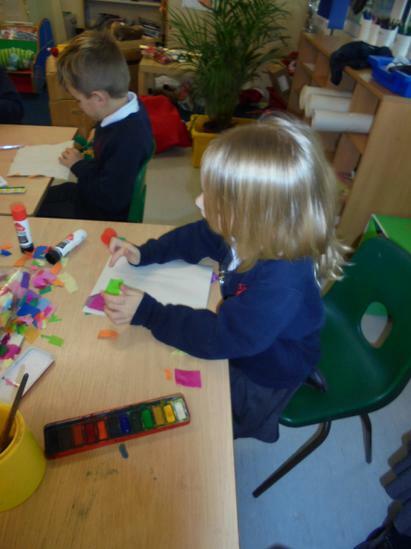 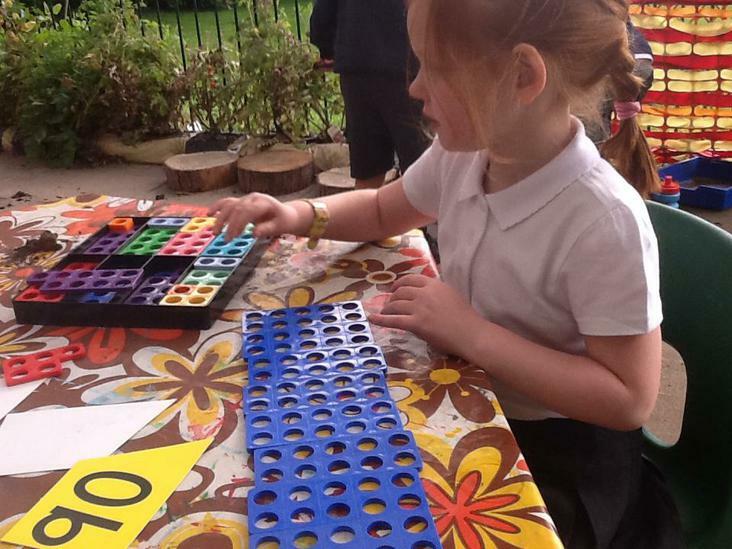 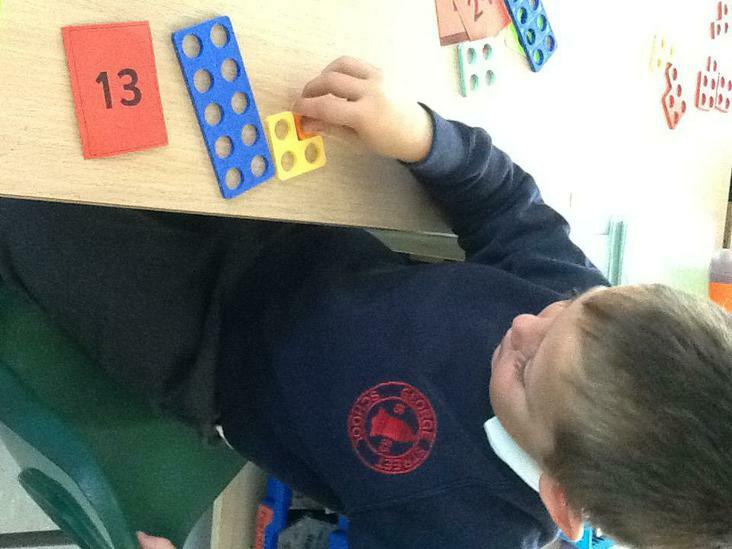 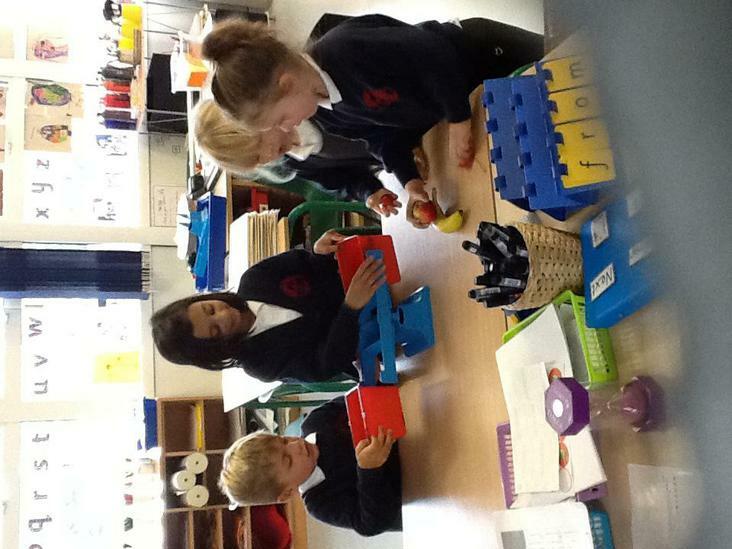 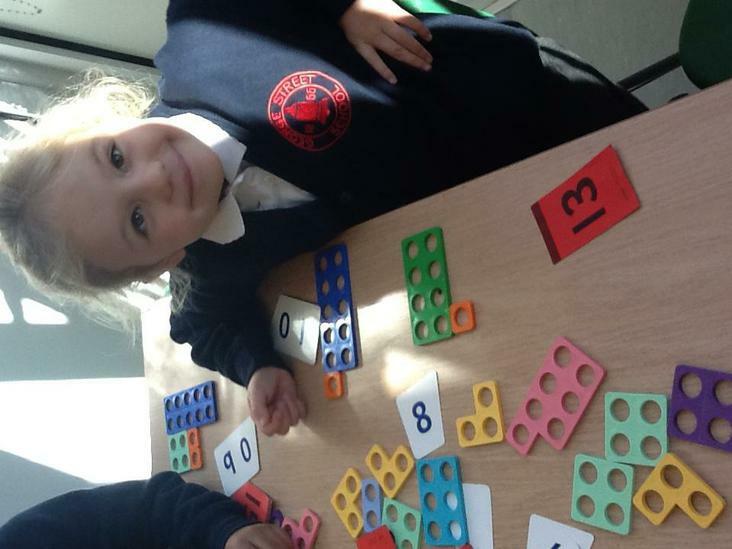 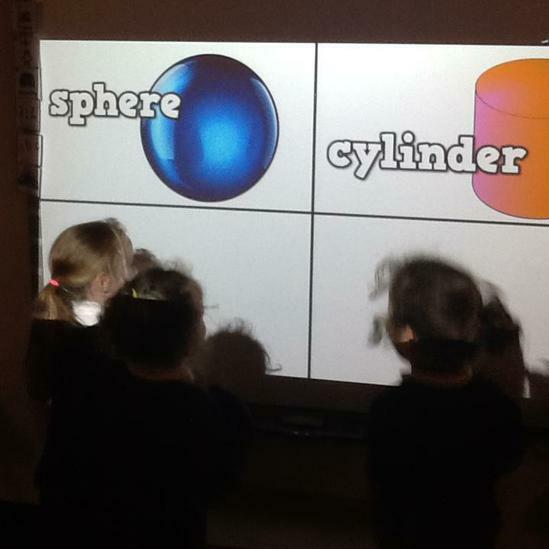 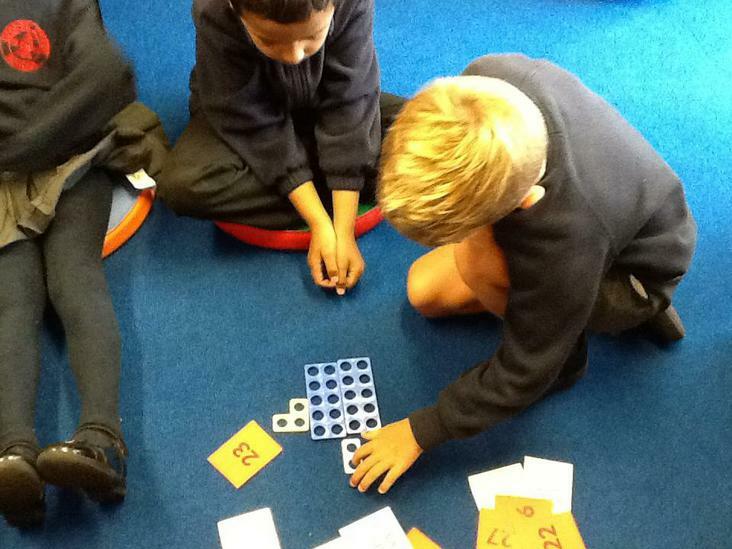 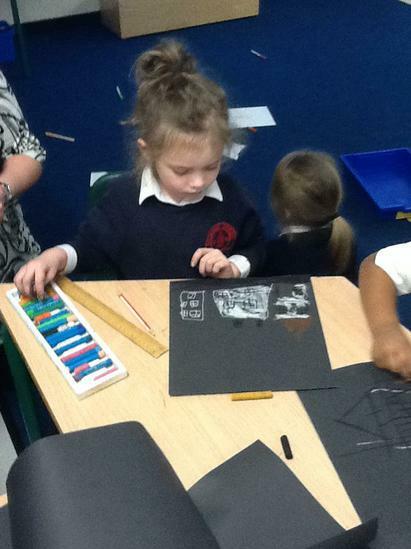 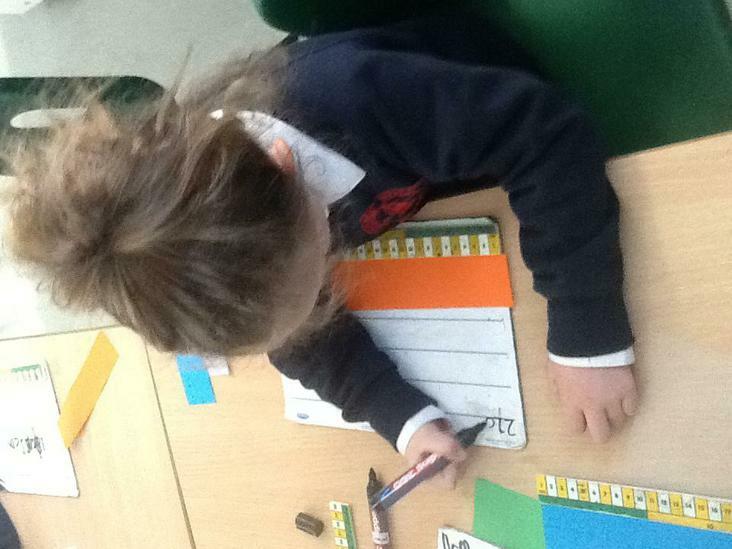 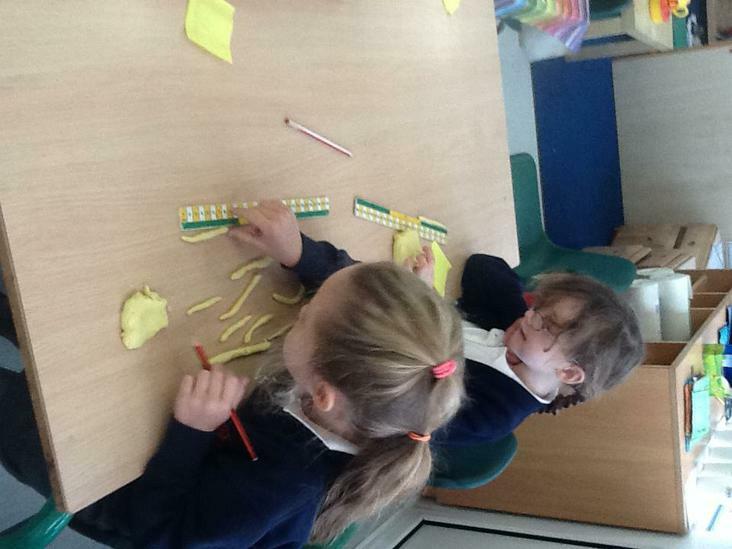 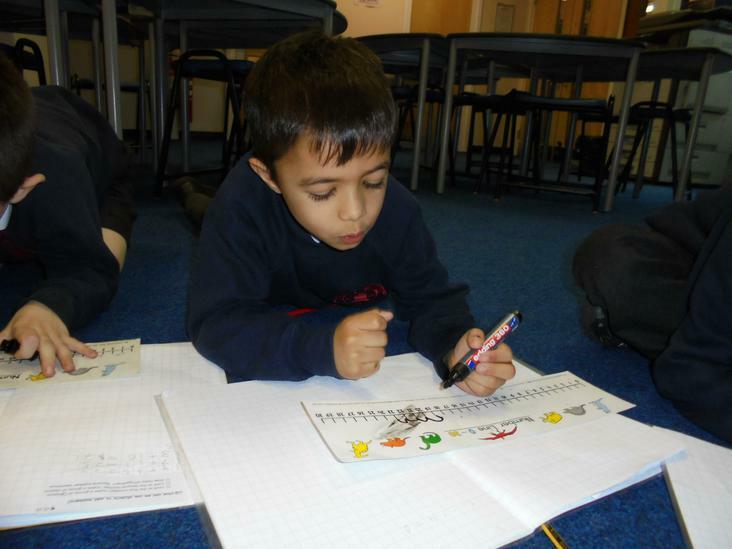 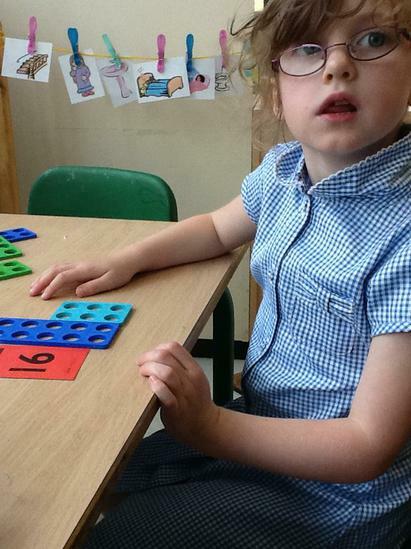 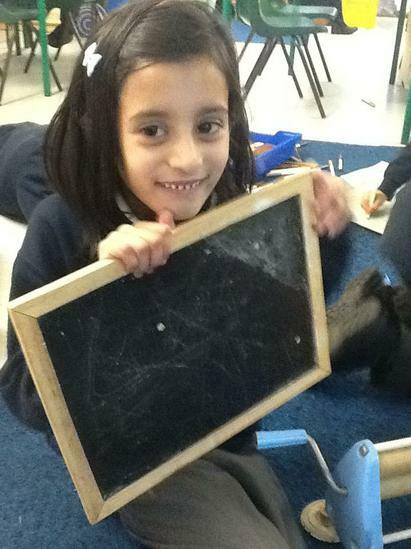 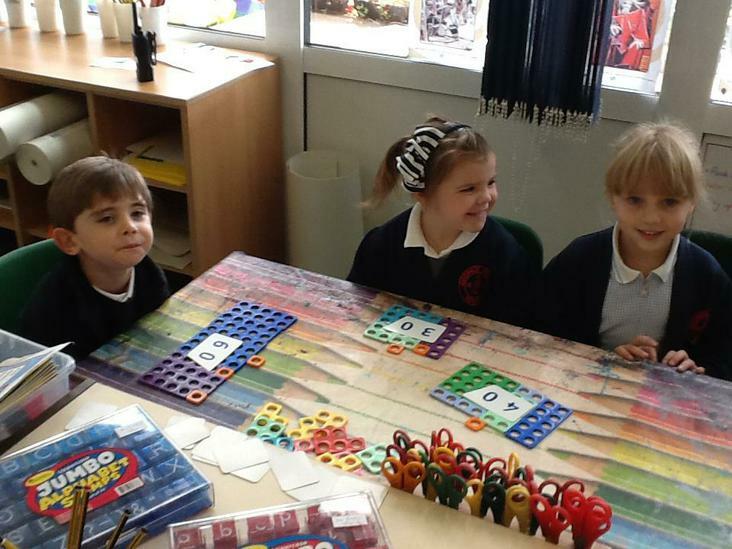 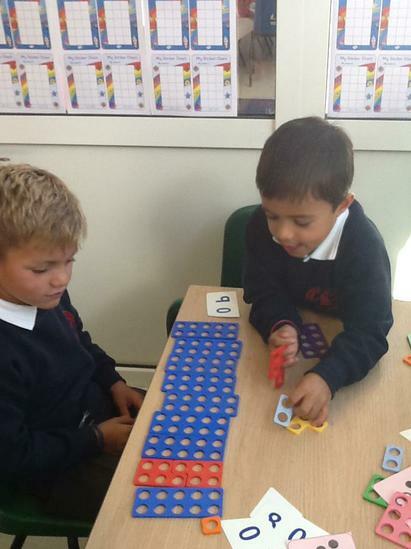 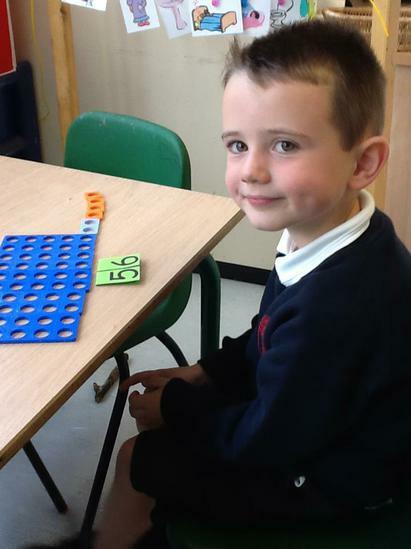 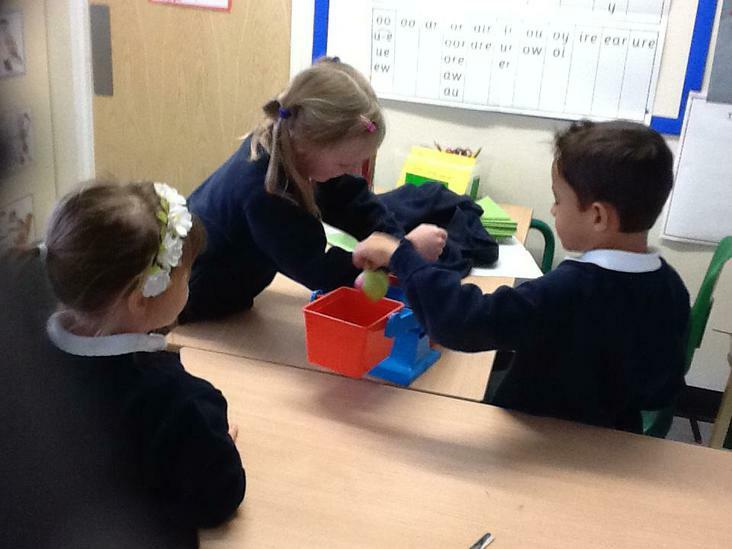 MATHS: At the beginnng of term, we were looking at counting and recording number. 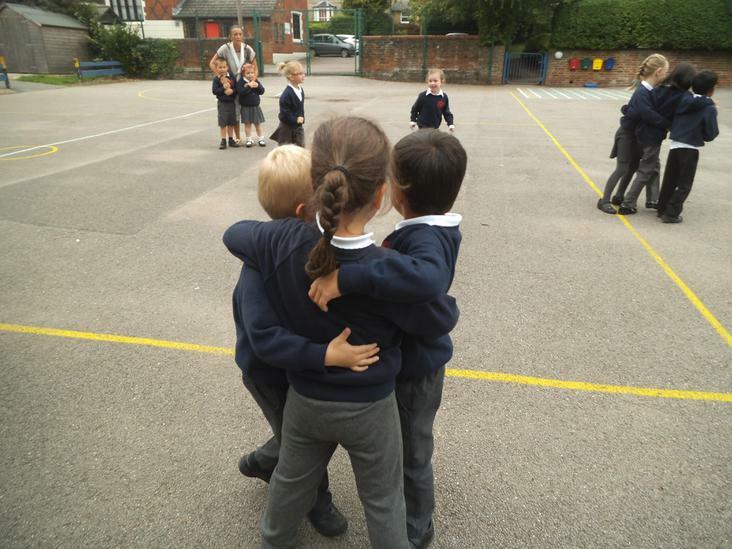 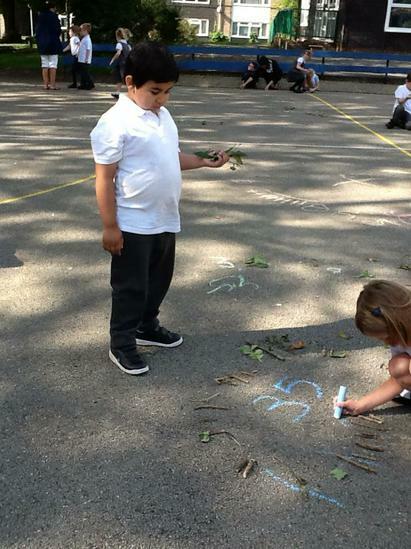 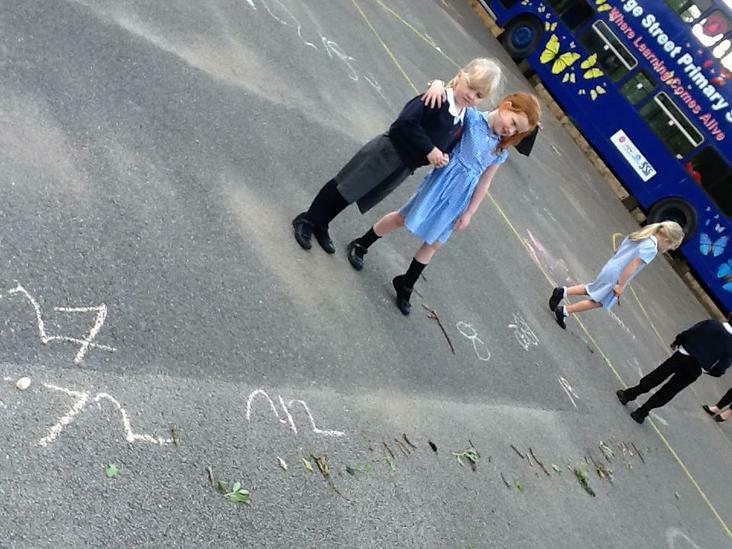 We made groups of numbers using ourselves; we counted natural objects and wrote numbers on the playground. 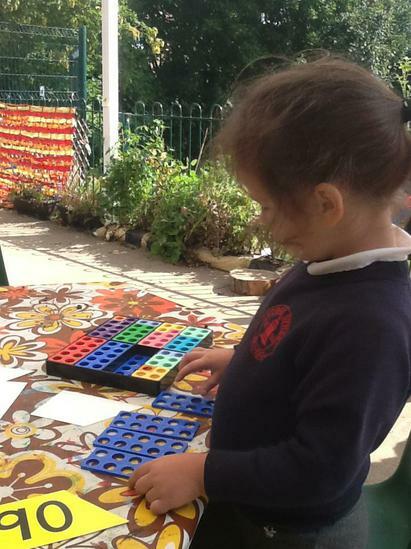 We then started looking at making numbers and exploring how numbers are made up of 'tens' and 'ones.' 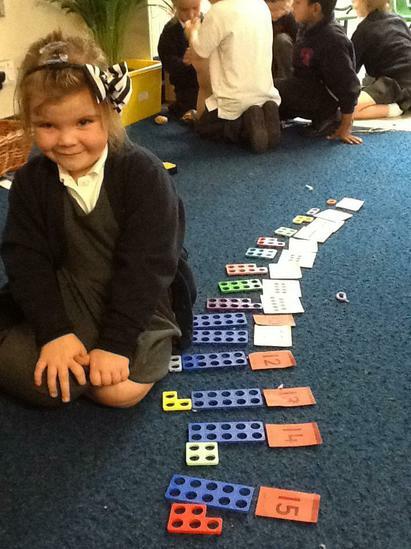 We even then moved onto adding 1 more to a number and making them! 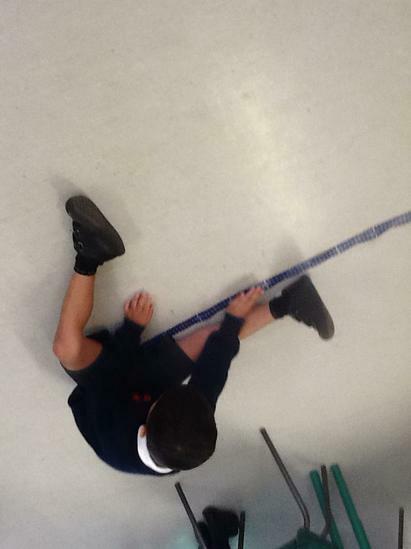 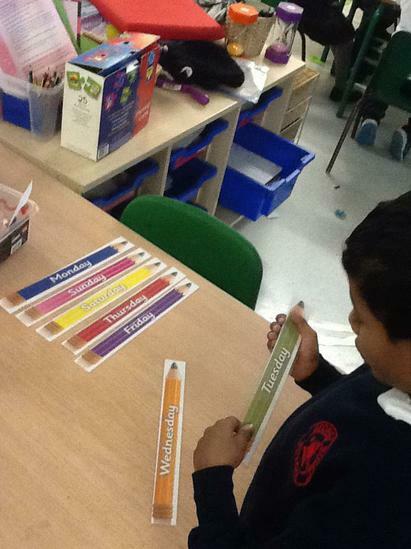 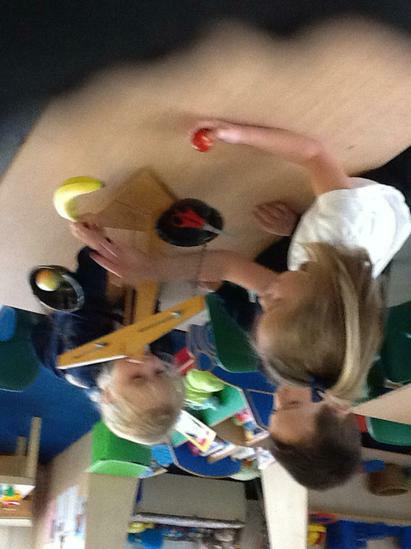 Recently, we have been looking at measurement. 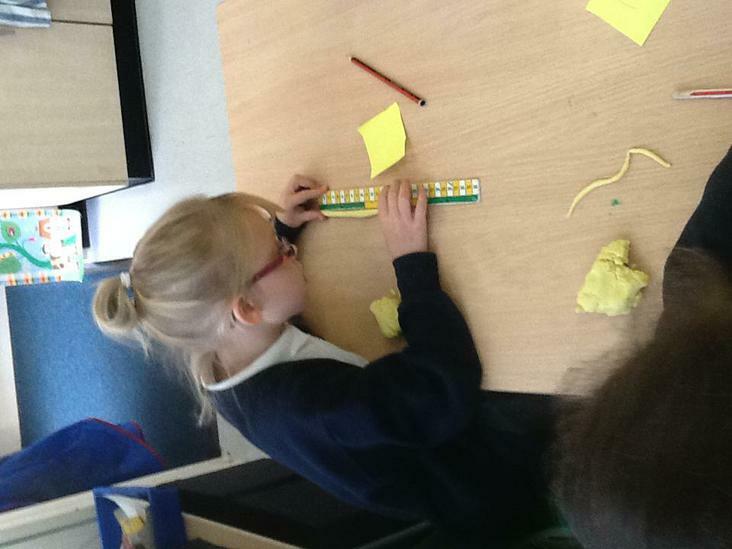 We are learning to use a ruler and a metre stick, how to use a balance scale to compare weight and how to record our findings. 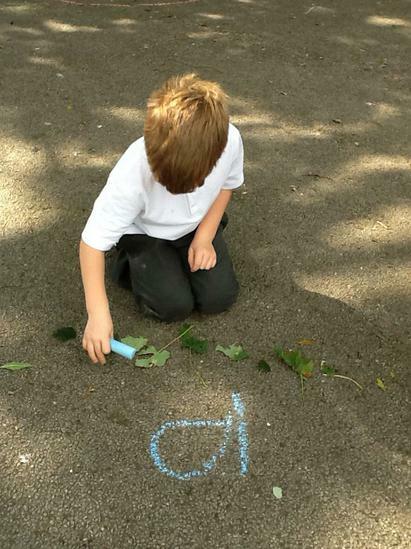 Phonics Play website Use the Y1 username and password to access phonics flashcards and games. 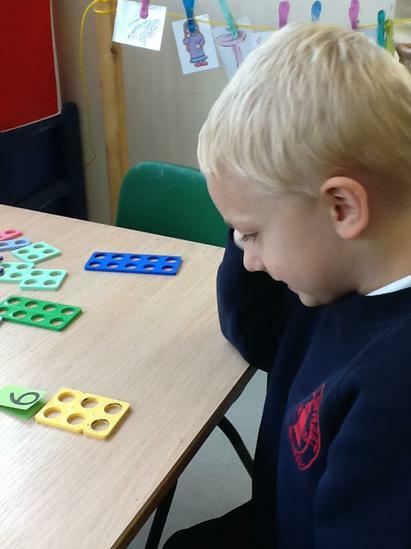 ICT games Lots of fun games to develop Maths and Literacy skills!